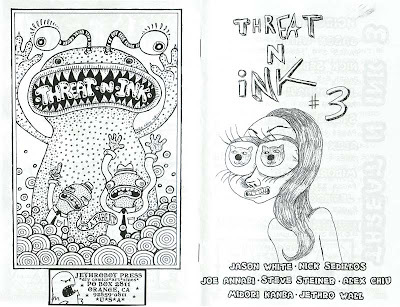 Threat N Ink is a zine composed of DIY comics and art. It is one of the coolest projects that I am a part of. 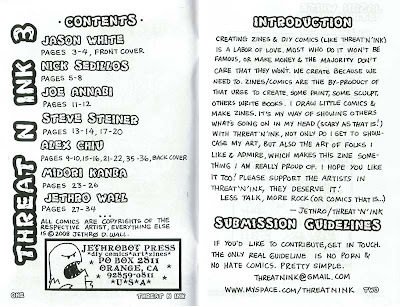 thank you Jethro Wall for publishing me in the newest issue.